Located right at exit 97 on I-94, Days Inn of Battle Creek offers 86 luxurious, clean, newly renovated guest rooms including choice of King, Double Bed, Jacuzzi and Kitchenette setups. 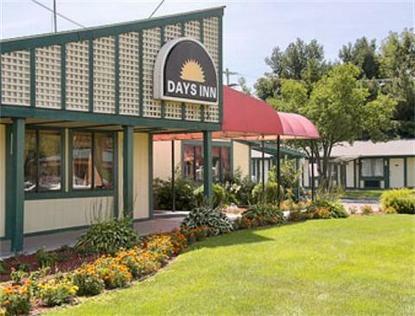 We at Days Inn offer you friendly and helpful service with a smile. For restful and quite sleep, fantastic service and proximity to all greater Battle Creek attractions, visit us at Days Inn of Battle Creek. The rooms are cheerful, comfortable and immaculately clean. Whether youre on vacation or on the job, you can rest comfortably in our modern, high value inn conveniently located to all Battle Creek has to offer. Start your day right with coffee and a USA Today newspaper. We offer special discounts to AAA, AARP, Corporate Travelers, and Truck Drivers. We are truly your home away from home.